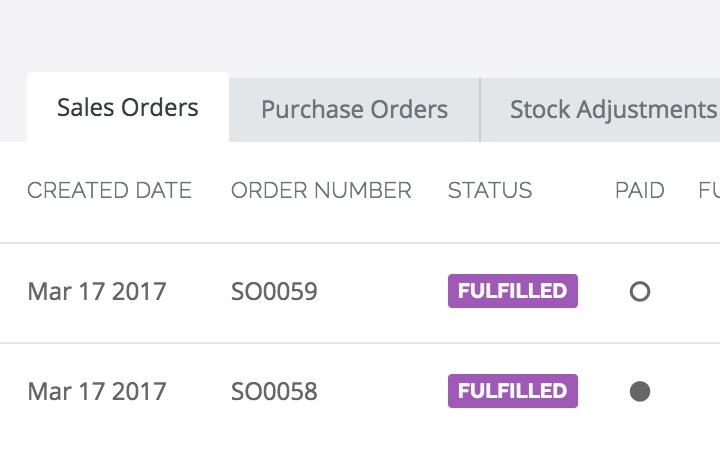 Ease the pain of product recalls, stay in control of expiring stock and fulfill orders using a First in First Out (FIFO) logic to maintain positive relationships with your customers. 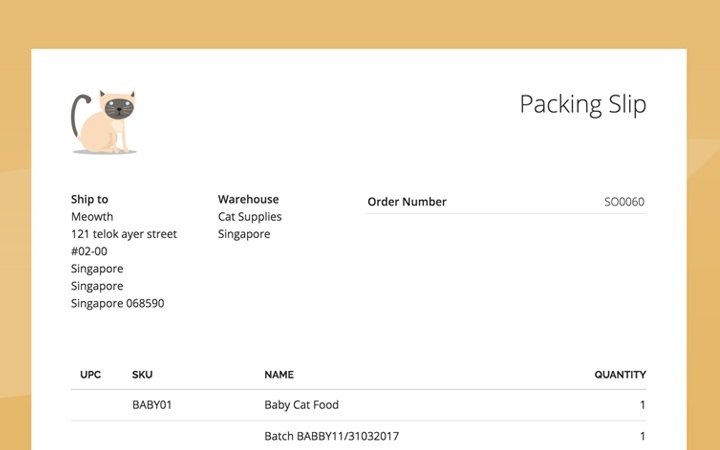 Improve product traceability by assigning batches to products and keep track of their journey throughout purchase orders, stock adjustments and sales orders. 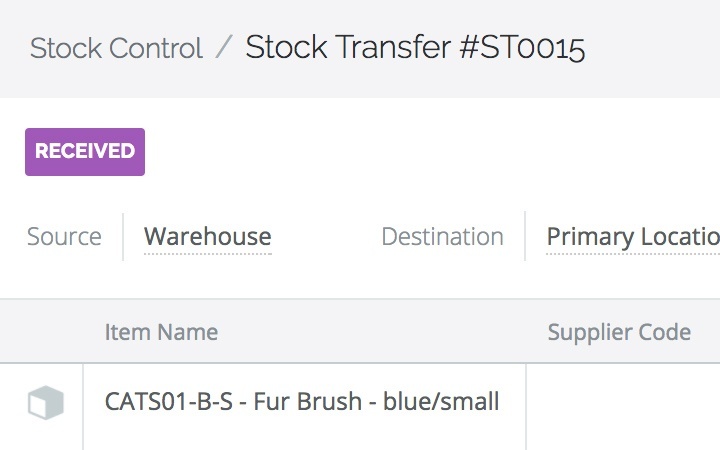 Save time by updating and importing product information in bulk via CSV. 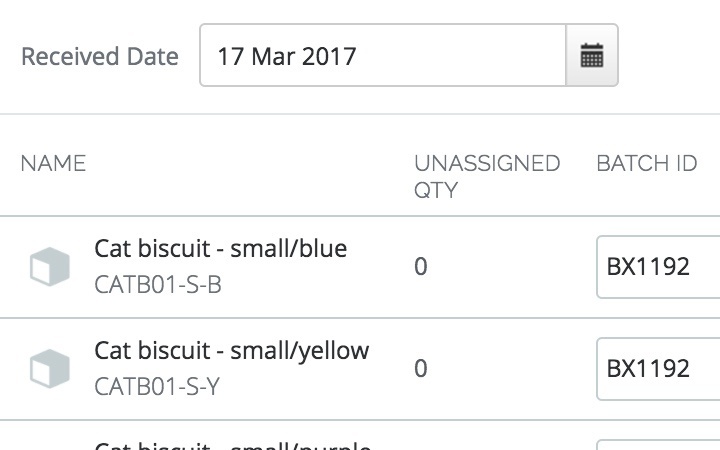 Track your incoming products by when they’re received or by their expiry dates to reduce spoilage and having to discount short-dated stock. 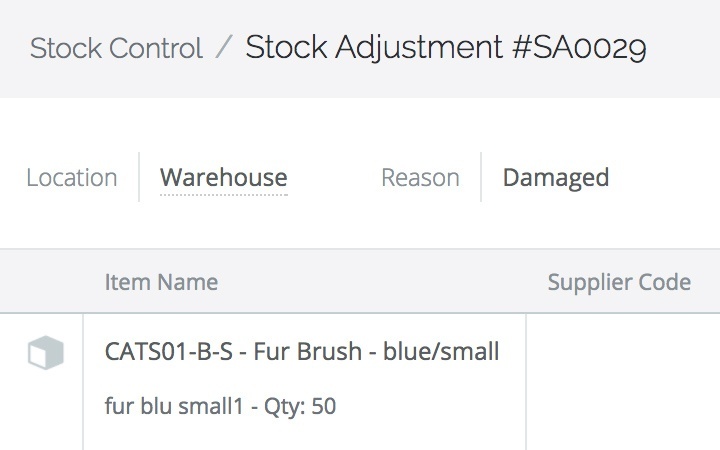 Stay in control of inventory fluctuations by using stock adjustments to remove defective or damaged batches from your inventory. 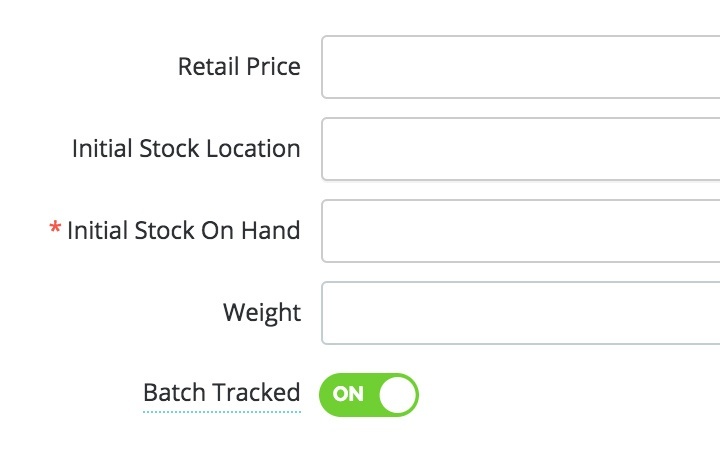 Keep inventory levels healthy by transferring batch tracked products across multiple warehouse locations. Sell with confidence knowing that you have the right stock going to the right customer using a FIFO (first in first out) fulfillment logic. 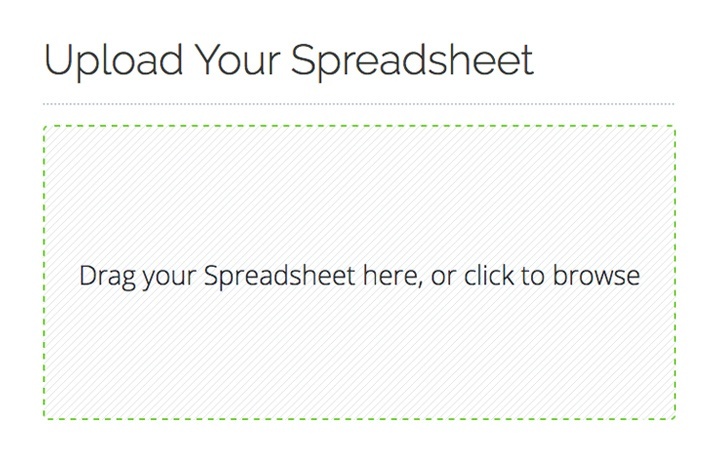 You can also reserve specific batches or lots for your preferred customers. 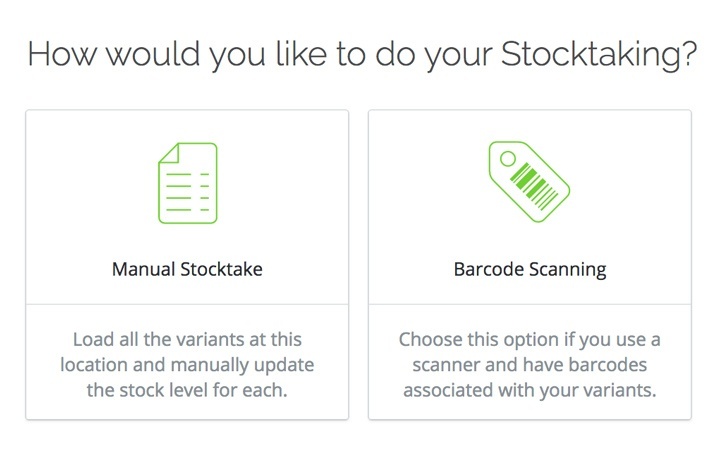 Maintain accurate inventory levels simply by scanning the barcode of the products you’re tracking. 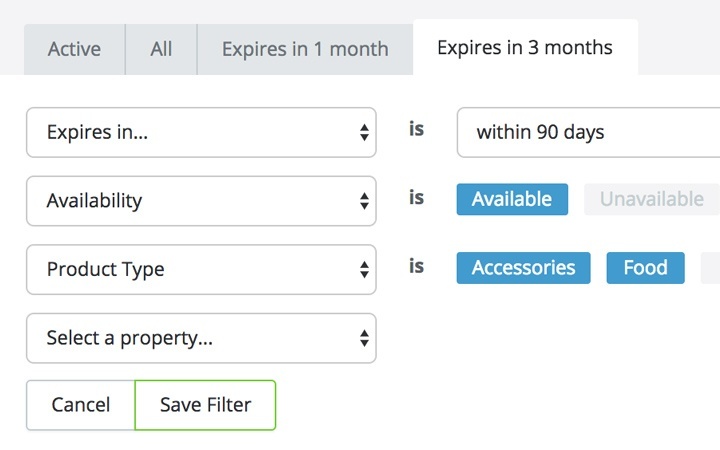 Keep track of what stock is expiring soon to communicate and empower your sales team to sell off soon expiring stock. 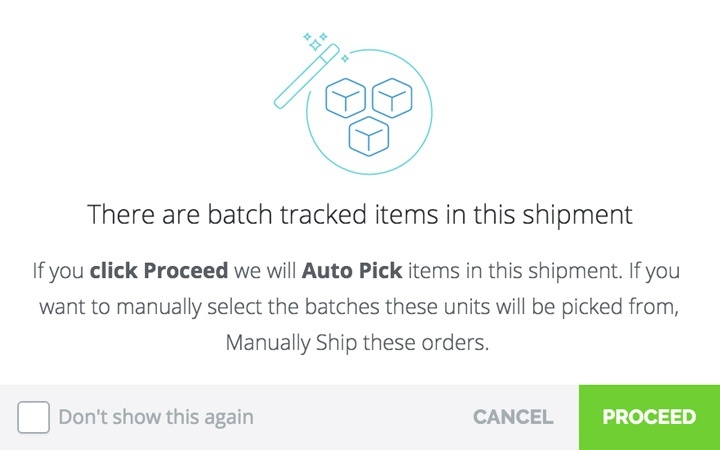 See which sales orders, purchase orders, stock adjustments, stock transfer, shipments, and returns specific batches are linked to, so you can reach out to affected customers. Sell to larger customers with stricter traceability requirements by providing all the information requested while maintaining a consistent and trustworthy brand across all your touchpoints.